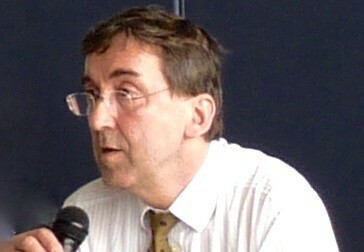 Herbert Heuss, born in 1954, political scientist. Currently scientific head of the Central Council of German Sinti and Roma. Various publications on the subject of National Socialist persecution, the situation of the Roma in South-Eastern Europe as well as research on anti-gypsism.